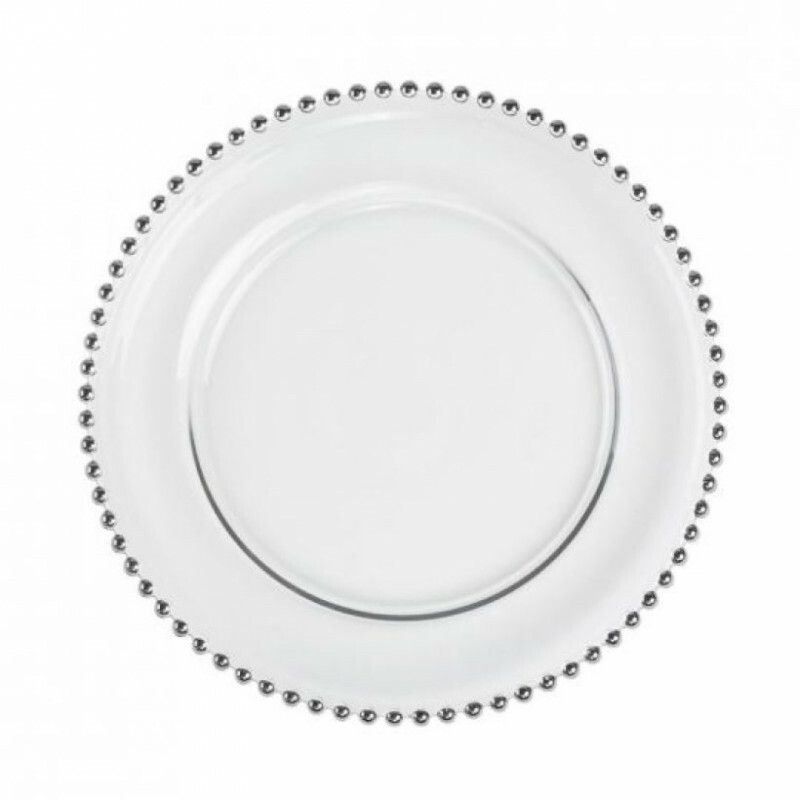 add an elegant finishing touch to your table setting. 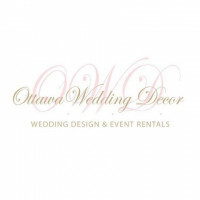 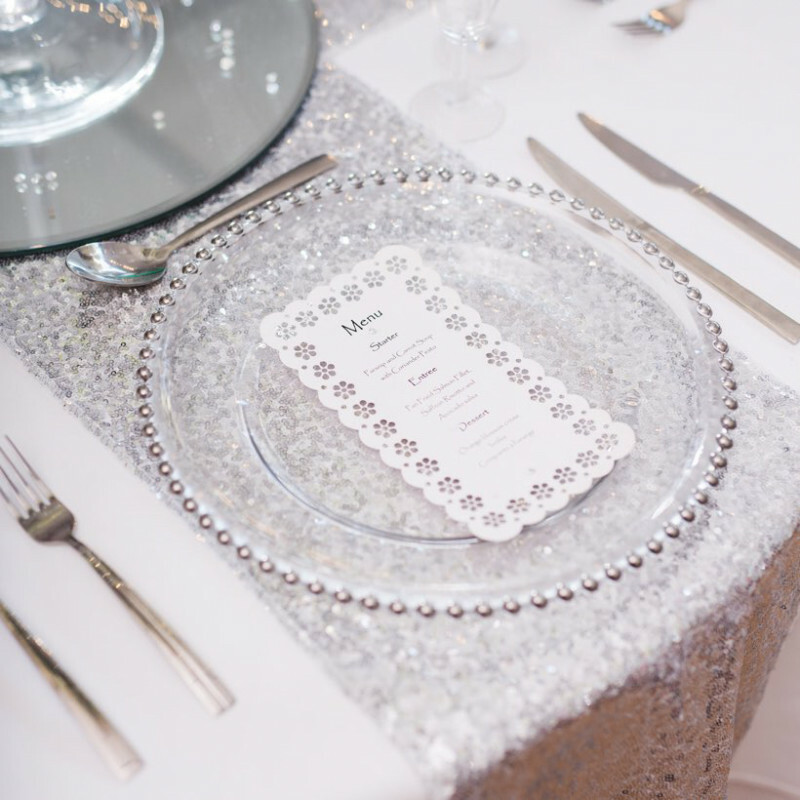 these silver beaded glass charger plates are ideal for any wedding colour theme, couture parties, anniversaries, banquets, and birthdays. 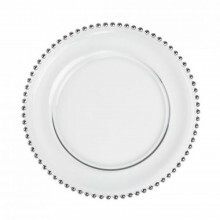 charger plates are simply divine and will make any tablescape look glamorous and gilded.